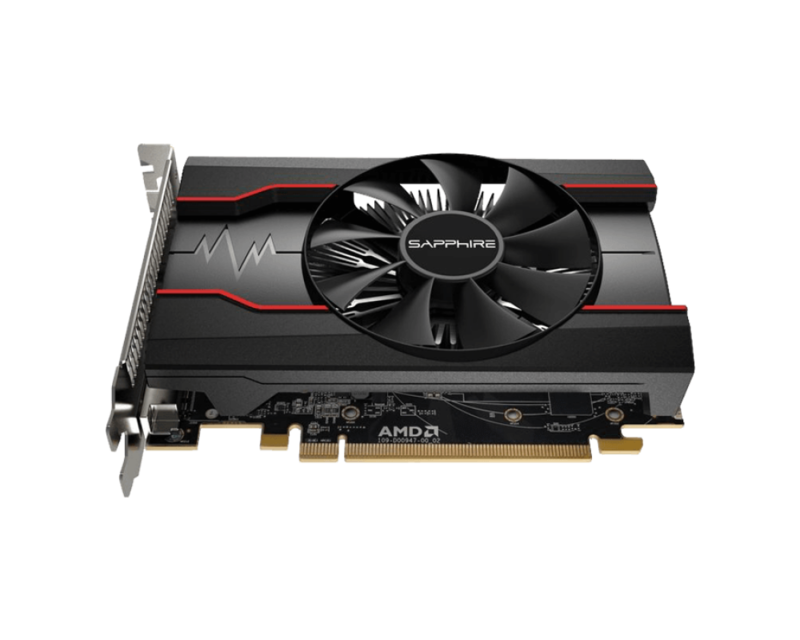 The SAPPHIRE Pulse Radeon RX550 is a low-tier model perfect for online games like League of Legends, Overwatch, Rocket League or Counter Strike:Global Offensive. Based on a modern Polaris architecture , the RX550 is up to 5X faster than an Intel integrated Graphics and up to 2X faster than the previous generation Radeon R7 250 card. 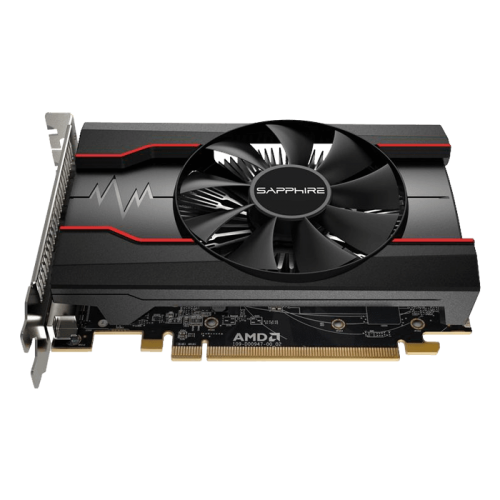 The modern GPU also means better support for the latest display and video technologies, such as DirectX 12, FreeSync or H.265 4K encoding.